Well, finally the weather is starting to change to a cooler season and it is about time. Along with the cooler weather and the anticipation of actually wearing long sleeves comes my renewed interest in hot green tea. 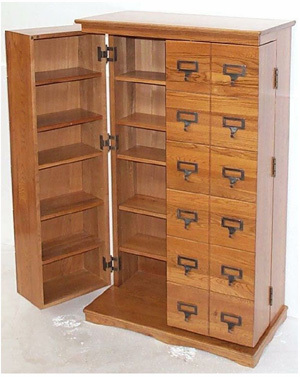 Now these are listed as DVD/Media cabinets, but I know they actually should be tea cabinets because I mean look at all that great space for putting your tea tins. The Leslie Dame oak cabinet is quite nice with the deep doors that allow you to place your tea there as well as the interior shelves. 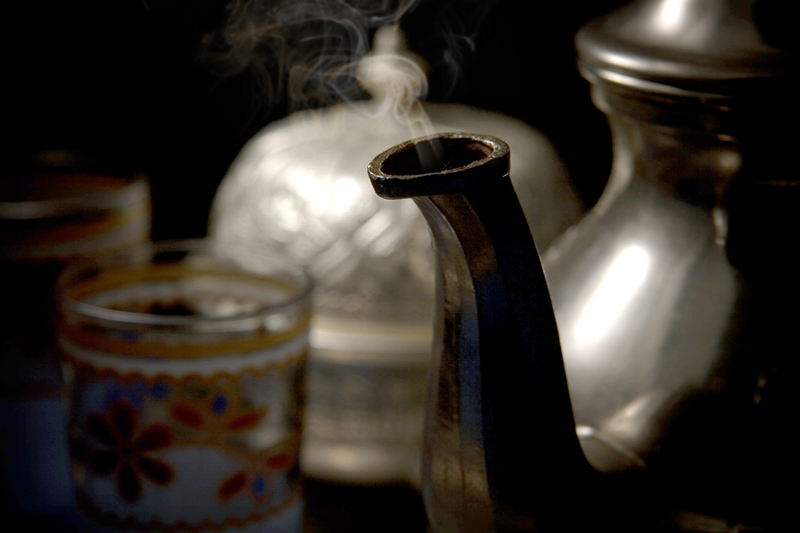 You can then close it all up to keep things nice and tidy, but also make sure your tea is protected from the elements. There are quite a lot of shelves so the tea can finally be sorted into its various categories, unlike my current situation which has all the tea tins of various types touching each other along with the risk of them getting jumbled all together – the horror! 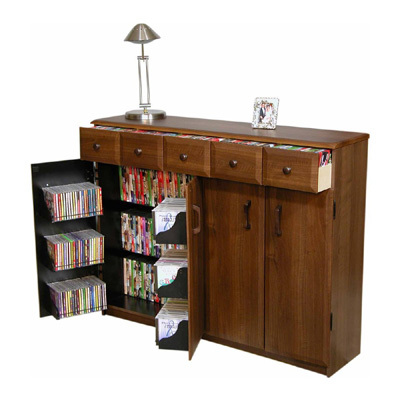 I also like this Venture Horizon cabinet because the top would be an excellent place to put the water kettle and tea cups while getting the brew ready. 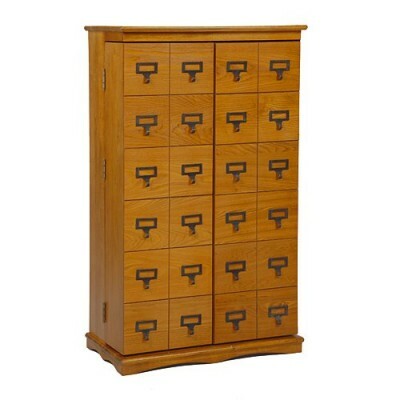 This one would have the drawback of putting all your tea low where one would have to crouch down to view it all. I suppose it would be just one more reason for me to stay flexible with yoga. Tea crouching. 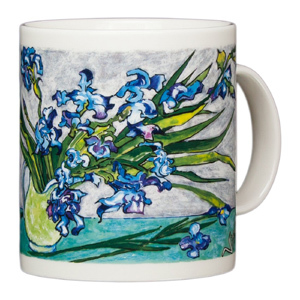 Speaking of tea cups or rather mugs, I would also in my perfect tea world have an assortment, such as this Tea Spot Steeping mug made with lead free glaze or this beautiful Van Gogh vase with irises mug. 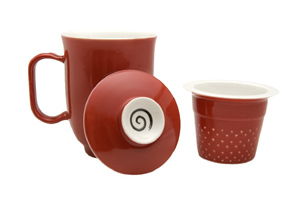 Now the Tea Spot mug has its own infuser but I would have to get a ForLife stainless steel infuser to go with the Van Gogh mug. 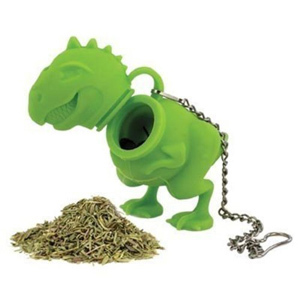 Stainless steel is my preferred choice because of the worry of plastics leaching endocrine dysruptors into my tea, but supposedly silicone is also safe which might just make me choose this Tea Rex infuser instead. Of course if you are going to have the ultimate tea set up, you will need the ultimate hot water source. 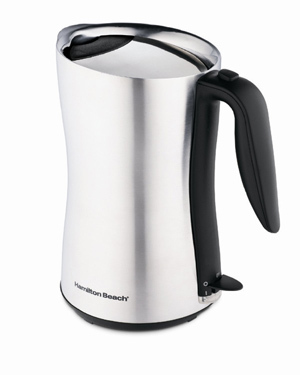 I currently have a great electric kettle, but if I were going to upgrade to one that was totally and completely stainless steel I might choose the Precise Heat electric kettle because there is no plastic anywhere inside this one. However, it is not double walled like my current Hamilton Beach which has no plastic where the water goes, but does have plastic on the top. To me that is not a big deal since the water does not come in contact with it. The double walls are great because this keeps the exterior from becoming boiling water hot. It still gets hot mind you, but I have another kettle without the double walls and OUCH if you dare touch the side. The Hamilton Beach has been a trouper and is going on its 6th year of use. So maybe it should be a part of my tea nirvana fantasy. Finally now that my dream has the tea cabinet, the tea cups and the hot water sorted out we can get down to the tea. 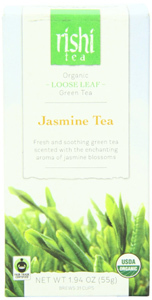 As I have related before in my previous tea post, I like Jasmine flavored green teas and that is still true. Right now I have three favorites in this category. Rishi Jasmine tea offers a very pleasant sweet and fragrant version that is probably my current favorite. 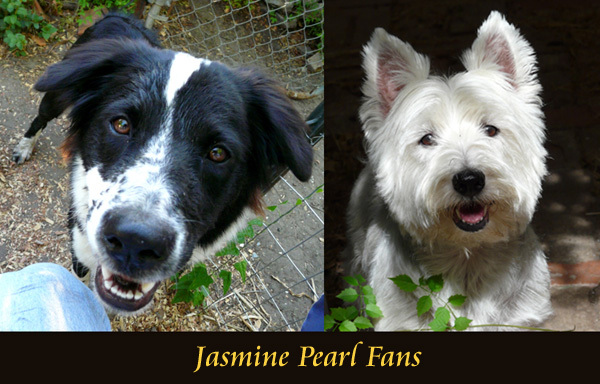 Rishi also makes a Jasmine Pearl tea that I like and is also a favorite of my Westie and Border Collie because it comes in the little BB sized balls that are a wonderful puppy snack for the refined puppy palates around my house. I also like the Republic of Tea Jasmine Jazz but it has a stronger and slightly leaning towards bitter taste that probably would be more for those who were well versed in Jasmine tea. I wouldn’t say it is an acquired taste, but if you are put off by strong tastes then you would do better with the Rishi version of Jasmine which has a milder but definitely still Jasmine taste. 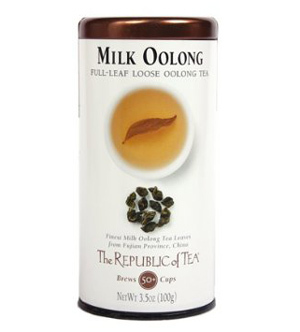 A new favorite of mine is the Republic of Tea Milk Oolong. I purchased this tea because I thought it would have those little BB sized balls. You see, I had run out of my Jasmine Pearls and while I can easily switch to another one of my Jasmines, my little pups were missing out. They were currently out of the Jasmine Pearls so I thought this would be a worthy substitute. Yes, I might just be the only person who has purchased tea specifically for their dogs. It turns out that the Milk Oolong leaves are not little BBs but more of an organic rounded smaller shape. 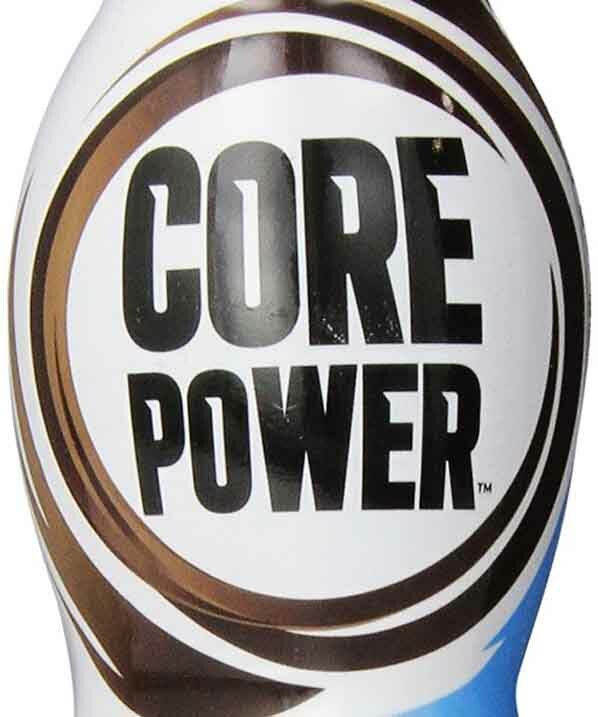 It did not provide the ‘crunch’ that my dogs prefer, but low and behold when I brewed it up for myself I discovered that this tea was amazingly sweet all on its own. Like its name says there is sort of a milky sweetness to this tea which really does not impart how wonderful this tea actually is. I like to have this one as my second cup because I often will forget to stop steeping the tea at the perfect moment when brewing cup two (distractions, distractions). This tea is wonderfully forgiving and will never become bitter or overpowering no matter how long it is brewed. Milk Oolong is well worth your consideration. 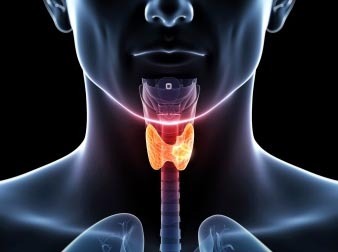 ← Food for Thought – How much protein should we eat? 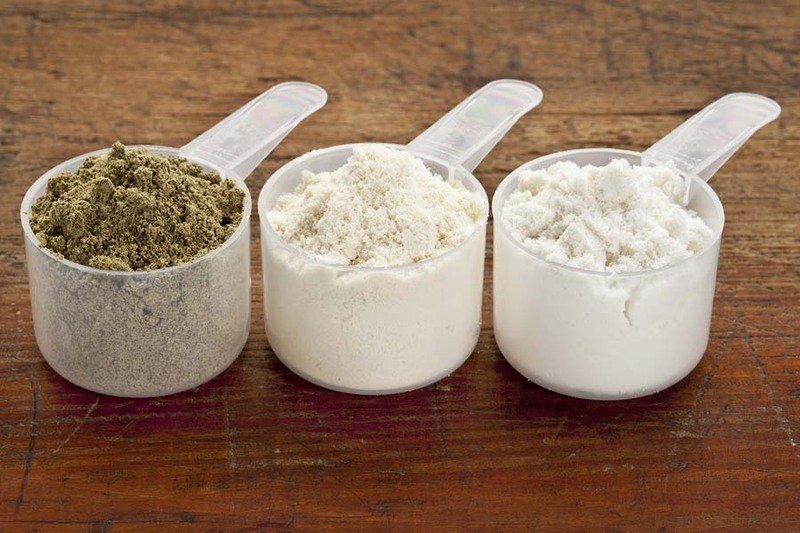 Battle of the Whey Proteins – Which Whey?